Sick of being stuck in the rat race, working yourself to the bone to earn lots of money for a big corporation? Why not take the plunge and become your own boss instead, more people than ever have been able to make the move from employee to boss and you could do the same too, there are some great ways to make reliable money from home these days. Here are a few ideas. Running your own business is the dream for many, you get to pour your passion and creativity into something you really believe in. 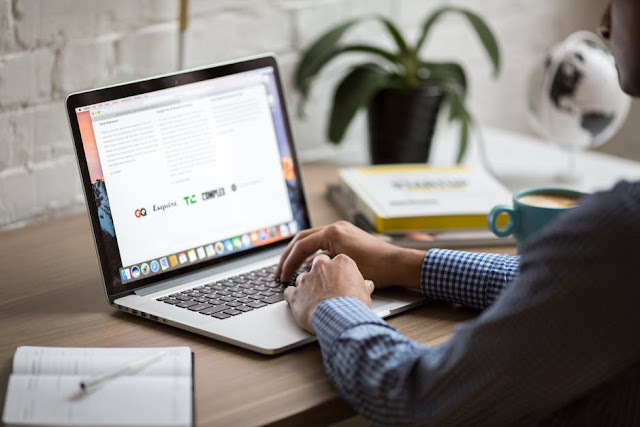 Even setting up a small online business from home can earn you a fantastic amount of money if it does well, so if you have an idea for a business don't overlook it. If you don’t have a lot of money to have a website created (and then promote it which is expensive within itself) sell through an online marketplace like Amazon, Etsy or eBay. This way you have your own shop instantly, and are likely to be seen by a larger number of customers since these sites already have a huge customer base. Once you’re turning a profit you could then look into having your own website designed by a professional. As a business owner, just be sure that you’re doing everything by the book. If you’re hiring additional employees, for example, you’ll need to make sure they’re treated fairly, or you could end up with a lawsuit on your hands. You’ll need to look into avoiding director disqualification since this can jeopardise your future as a business owner. You will need to make sure you have the correct insurances in place, that way if something does go wrong with your products or services you don’t end up out of pocket. If you have a skill but are being employed by a company, why not cut out the middleman and go freelance instead? It could be writing, design, art, gardening or whatever else you currently do. For lots of skills there are freelance sites out there, you can sign up to and bid on jobs. Otherwise, you could advertise your services online. On the downside, you do have to advertise and find your own clients so work can be unreliable, but once you have regular clients, it can give you that bit of security. Blogging has taken the internet by storm over last few years. What was once very much a hobby can now be lucrative, with the big companies of the world discovering how influential bloggers could be when it came to promoting their products. Getting a blog to the stage where it's earning money takes work, but if you've already been blogging for a while and are established, look into ways to monetise. As a bonus, bloggers tend to be sent a ton of great things to review as well as opportunities like holidays, days out, courses and so much more.